The Daily Dimwit: A Big Hitter Knocked off the List! That just might be the coolest card any blog that I follow has EVER posted. A tip of the cap to you! 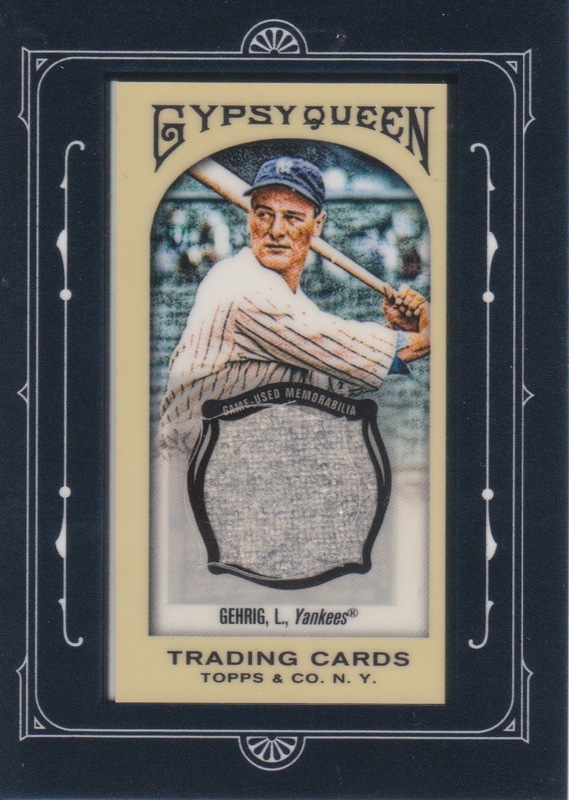 Congrats, that is a beautiful card, good luck on tracking down the last two. Ehh, it's ok. HA! Kidding, that is a nice one Sam. Congrats!